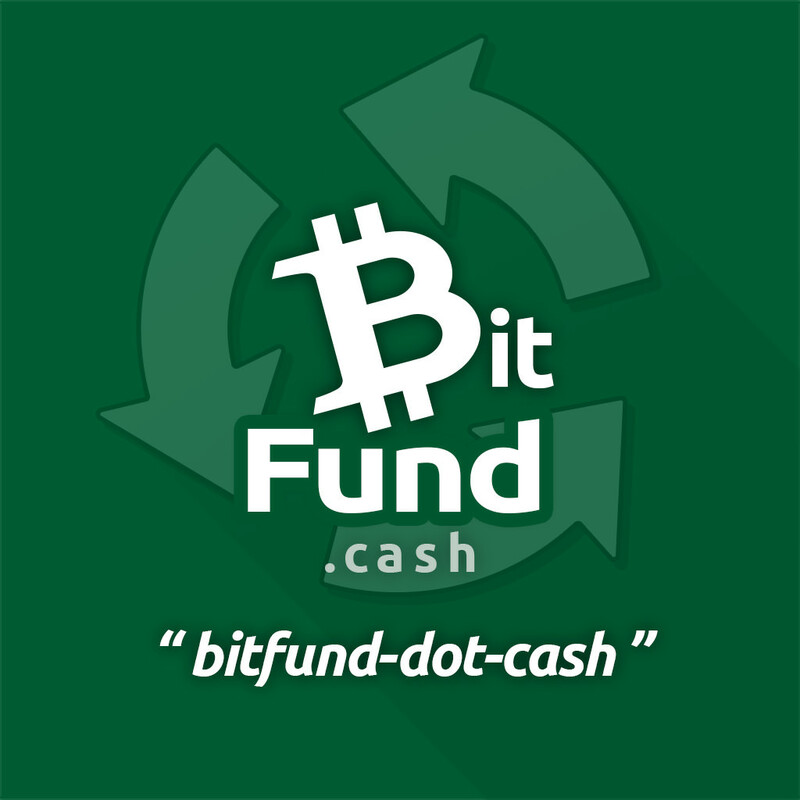 More fundraisers are now on http://bitfund.cash - they need your help - its up to each of us to support them, will you show what Bitcoin is really about? There's several new Bitcoin Cash crowd-fundraisers on http://bitfund.cash! The new search+tag helps you discover something new to support, every 0.001 BCH makes a difference! Great work on setting up your page and posts, hope more donations come in for you soon! · 288d · Post your HandCash handles here for tips! Start a Bitcoin Cash micro-crowdfundraiser for free, no signup required, using: https://github.com/AKARI-B3/akaripages/blob/master/README.md more info on http://bitfund.cash!